Surprise yourself with the dark and distinctive character of our newest castile soap variant. Rich, intense and very indulgent, it is a perfect delight to the skin and a unique experience for the senses. 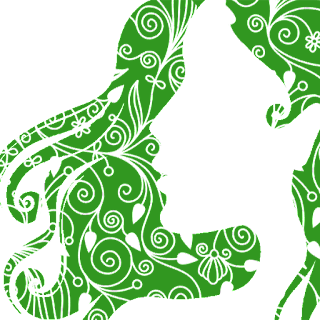 Made-by-hand natural liquid soap from Olive Oil, Virgin Coconut Oil and Palm Oil blend, we carefully infused nature’s produce of Liberica coffee and Cacao from Filipino farmers. 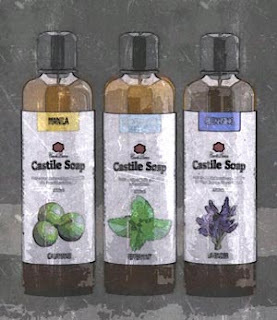 Every bottle of our Dark Castile Soap is but pure pleasure on every bath. 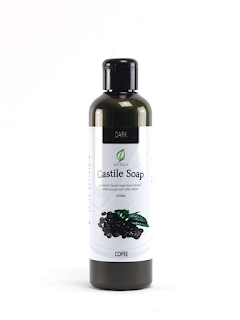 CDL Naturals Dark Castile Soaps inherits the dark color of its natural ingredients. It may also contain materials settling at the bottom. Give it a shake before using to enjoy the goodness of natural scrubs. Water, Saponified Spanish Olive Oil, Saponified Philippine Virgin Coconut Oil, Saponified Palm Oil and Philippine Cacao or Coffee Beans.